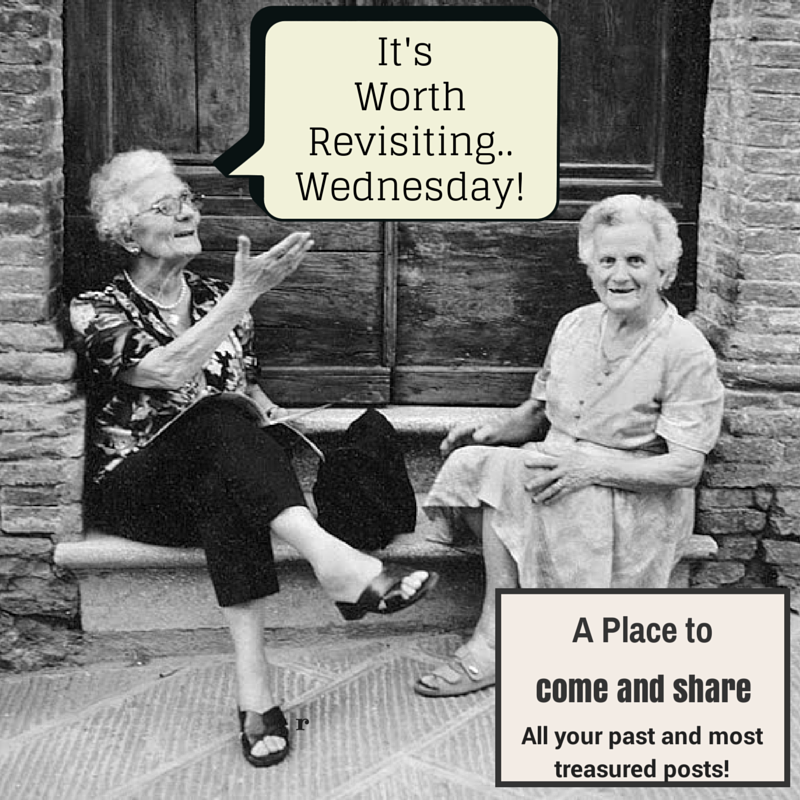 I chose this fairly-recent post for Worth Revisit Wednesday because right now I’m feeling pretty anxious and overwhelmed, and I need to revisit Jeff and Gary’s podcast! I figured I’d catch up on an episode of The Catholic Foodie Show. Yesterday’s program featured Gary Zimak, a Catholic author and speaker who lives in a neighboring town and who specializes in the subject of fear, worry and faith. As Gary and Jeff shared about worry and how it tends to short-circuit prayer (except for the “God, help me!” kind), they encouraged listeners to remember to always praise God. 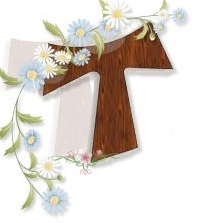 Praise and bless my Lord, and give him thanks, and serve him with great humility. This is going to be my focus, going forward. Let’s see where it takes me. 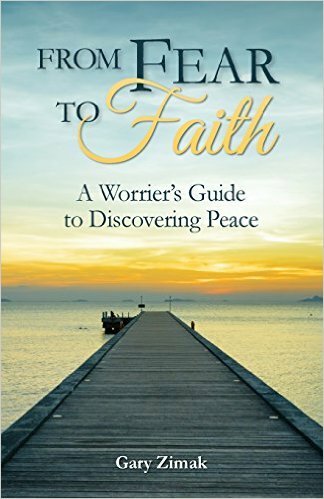 Right now I’m reading Gary’s book From Fear to Faith: A Worrier’s Guide to Discovering Peace. 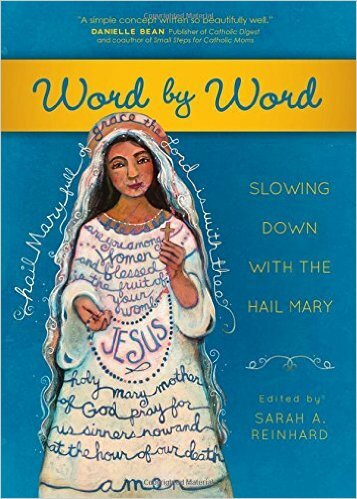 It’s an excellent book to bring to Adoration. 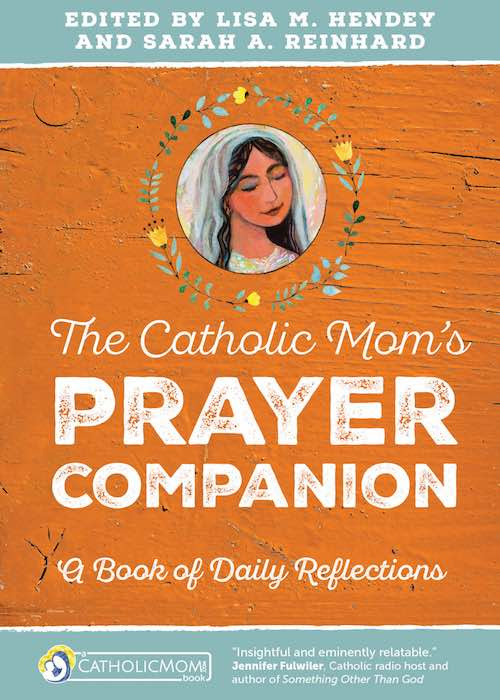 Chapters are short and there’s a lot of room for thought, prayer and reflection. You can listen to this podcast here. When you’re done listening, bookmark the Breadbox Media website or download their app (free for iOS and Android) so you can find your favorite Catholic radio shows online or listen to archived episodes! The fine print: the link to Gary Zimak’s book is an Amazon affiliate link, which puts a little extra in my pocket at no cost to you when you purchase this book through my link. Thanks!